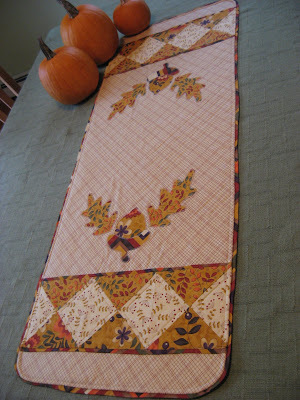 Hooked on Needles: Kitchen Swap 2009 - Go check it out! 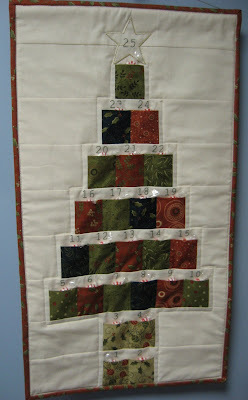 Terri over at Sew Fantastic is hosting Kitchen Swap 2009 and the sign-ups are open now until Friday, April 24th. Click HERE to go visit Terri and read all about the fun. I signed up for it already and I'm sure you can guess what I will be making for my swap partner. I might even have to make another shopping expedition and purchase more cotton! Oh, how exciting! If you were in a swap like this where you knew you would be receiving at least 3 kitchen related items, what would you want to receive? Would you be thrilled or disappointed with handmade cotton dishcloths? Would a pretty hand-embroidered towel make you happy? What would you think of receiving an original apron with your name on it? I'd love to hear what other people think would make a good gift so I can start planning my swap items. Who knows? Maybe YOU will be the one to receive them! Mary Grace-I would love all three! I think my favorite would be the apron, but all three would be used and displayed prominently in my kitchen! Great ideas! Thanks to you Mary Grace, I learned about the Kitchen Swap...I've never been involved in one before and I'm so excited to be able and be part of it.